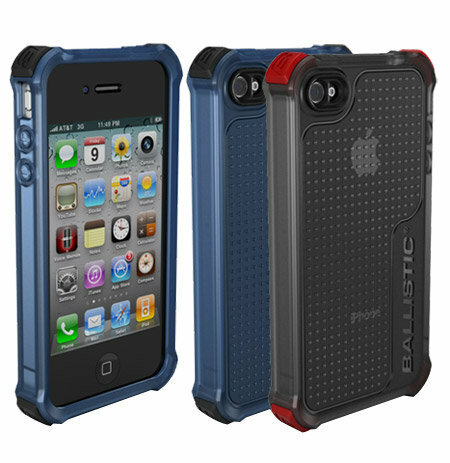 The LS Series iPhone 4 case by Ballistic is ultra-sleek but still provides maximum protection. The corners are protected by interchangeable corner bumpers that come in different thickness options. 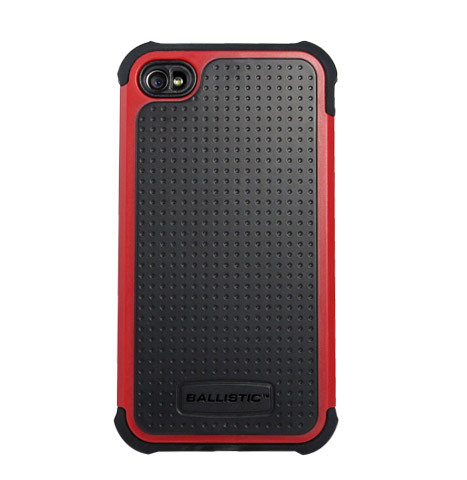 The Ballistic SG Series Case for iPhone 4 offers three layers of protection. The outermost layer is made of soft TPU which will help absorb the shock of a drop. The second layer is made of a tough impact resistant polycarbonate. The third layer is made of a soft silicone with Ballastic Corners™ giving them extra protection from potential impact.